The majority of concessionary travel card holders are pleased with the scheme. A survey of 3,088 bus pass users found 98% were very or fairly happy with what they were receiving. The research found that 51% thought having the travel card had improved their health, with more walking and getting out of the house cited as the main reasons. Amongst disabled or visually impaired users, 77% said concessionary travel had helped improve or maintain their mental wellbeing. Among those aged over 60, financial savings were cited as the most important benefit by 44% of respondents. 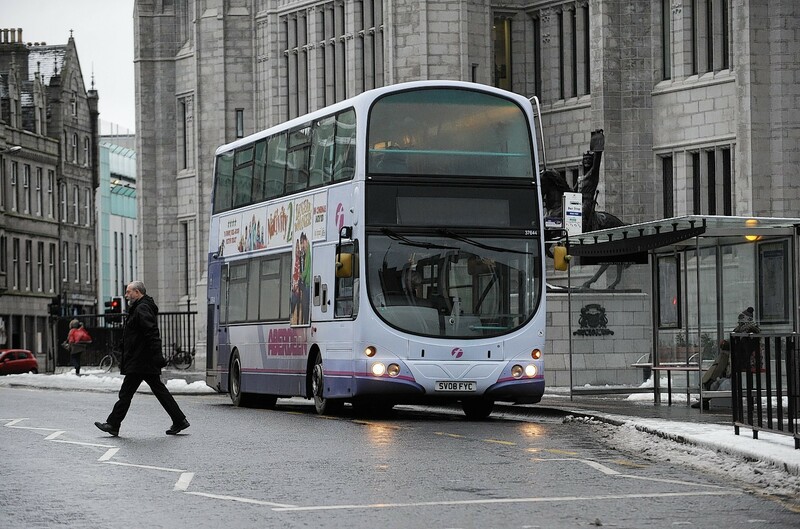 SNP MSP Adam Ingram said concessionary travel was threatened by the review of universally free benefits ordered by Scottish Labour leader Johann Lamont. “This far-reaching survey of concessionary travel card holders underlines once again just how important this policy is,” he said.